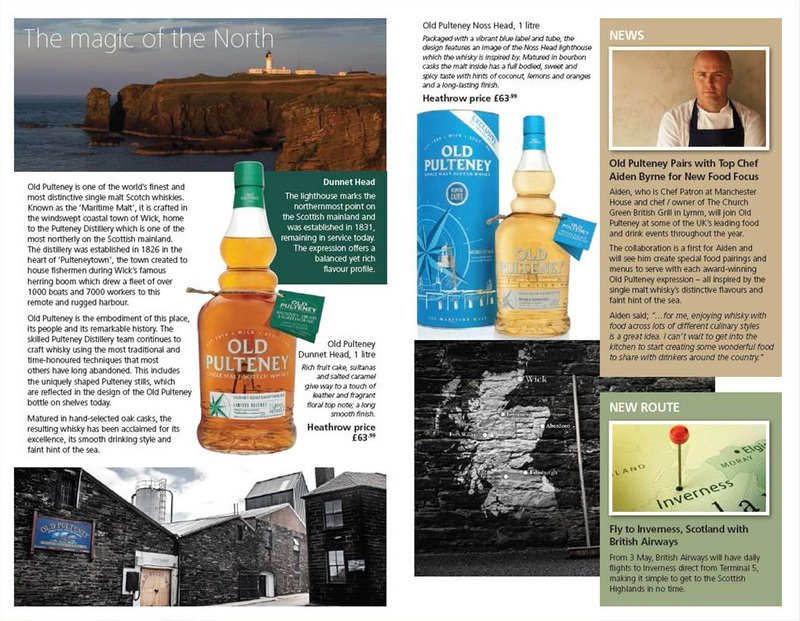 Engage less traditional whisky drinkers with ‘The Maritime Malt’, making the most of the award-winning whisky’s subtle salty note and potential for pairing with food to appeal to new audiences. 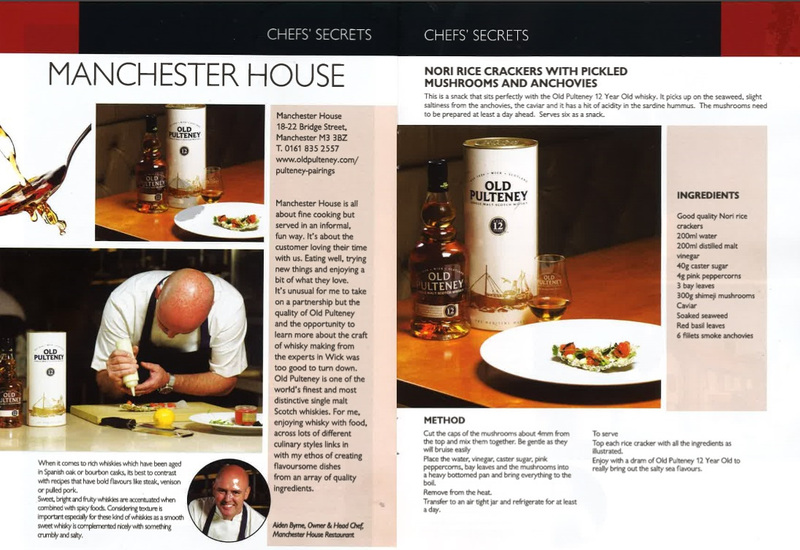 Our campaign of ‘Pulteney Pairings’ is led by a partnership with leading UK chef Aiden Byrne, who took up the role of Old Pulteney brand ambassador in 2016. 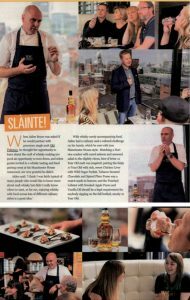 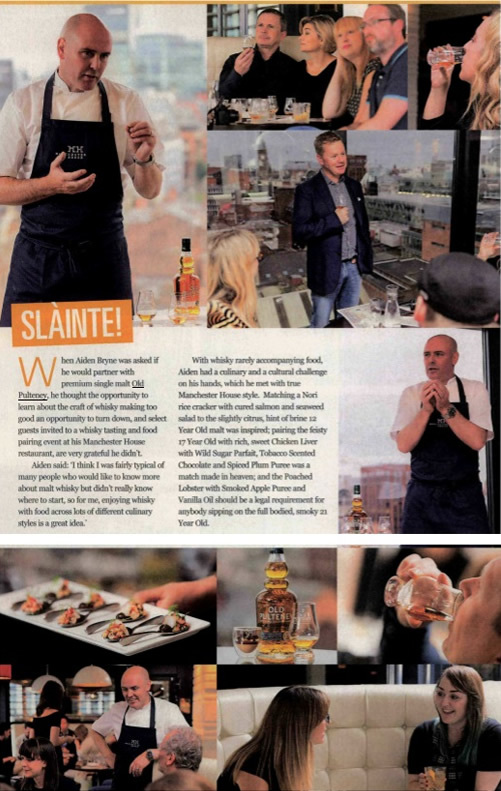 A busy schedule of events, PR and blogger engagement was rolled out across Aiden’s home cities of Manchester and Liverpool, including appearances at leading food festivals, blogger tastings and deliveries of ‘Wick in a Box’ crates to celebrate Pulteney Distillery’s home in the far north of Scotland. Coverage highlights included: Airline Magazine, Manchester Evening News, Liverpool Echo, Manchester Confidential and Liverpool Noise.